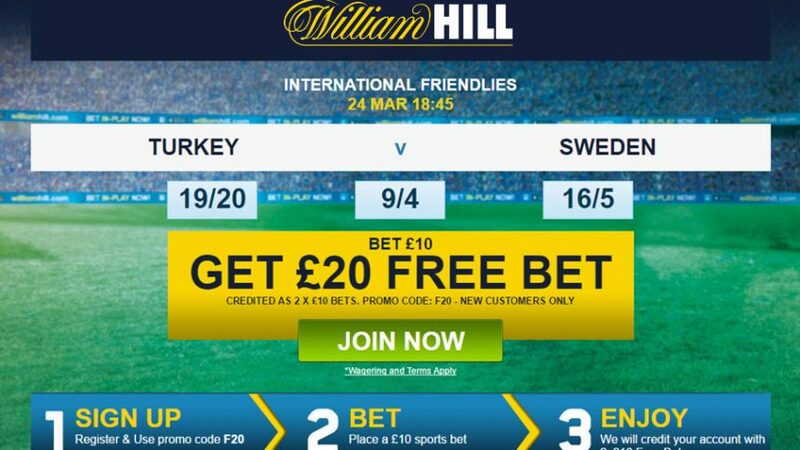 Collect £20 Free Bet with William Hill Sports when you bet on friendly international football games tomorrow, if you’re a new customer from the UK. Simply place a wager of at least £10 and William Hill Sports will reward you with double round of £10 Free Bets! Domestic leagues are off at the moment, but that’s why you can bet on international friendly matches scheduled for Wednesday and Thursday. A whole host of games are set to be played on these two days, so make sure to check out the best match-ups. Croatia are favorites to win 1.36 (4/11) over Israel 10.00 (9/1), with a draw between the two standing at 4.40 (17/5). 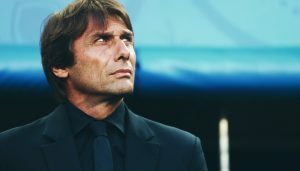 The 2006 World Cup winners Italy 3.10 (21/10) will go head to head with the current defending European champions Spain 2.40 (7/5). Judging by the form of both sides, a tie is probably most likely 3.10 (21/10). 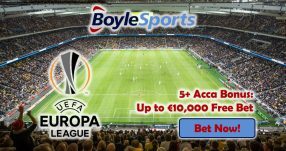 Northern Ireland 3.40 (12/5) are gearing up to visit Wales 2.30 (13/10), but this match doesn’t have a certain winner on the cards, as both sides are known to surprise on occasion. That’s why a draw 3.00 (2/1) may be the safest bet to make on this encounter. Turkey 1.91 (10/11) will face Sweden 4.33 (10/3) on Thursday, but again we’re not sure how this game will go. Turkey is the undoubted favourite, but we reckon a draw is also highly likely 3.30 (23/10), considering that neither side will want to go all in to risk avoid injuries, with EURO 2016 just a few months away. If you’re interested, check out EURO 2016 venues. There are also tons of other games to bet on and get the £20 Free Bet, so don’t forget to take a few minutes to which ones are best. 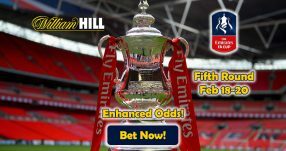 Join William Hill Sports and bet on friendly international games today! 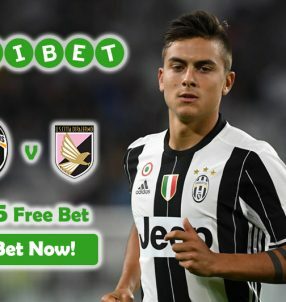 Get £20 Free Bet Now!